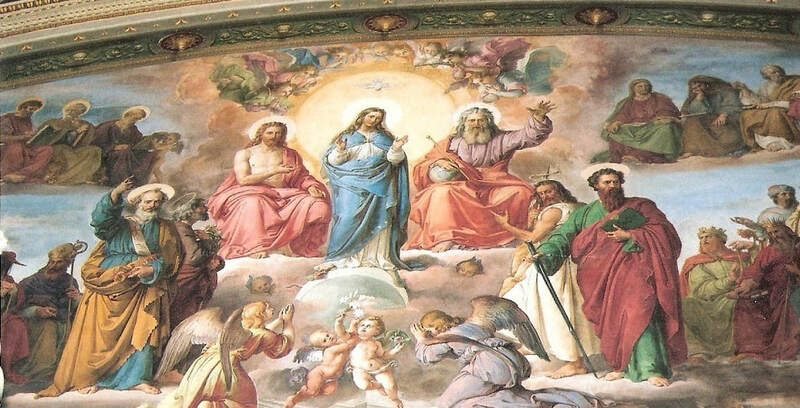 The Virgin Mary and St. Peter and St. Paul. Bishop Emanuel Barbara who passed away on the 6 January, 2018, was very supportive of the Confraternity, while Fr. 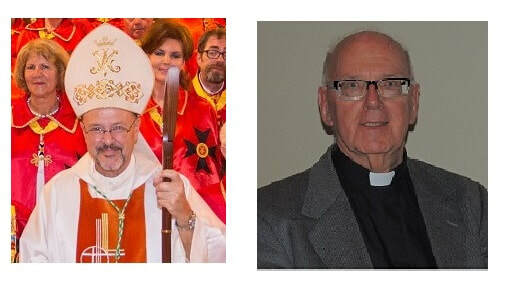 William Jordan died on the 8 August, 2013. was the first chaplain.